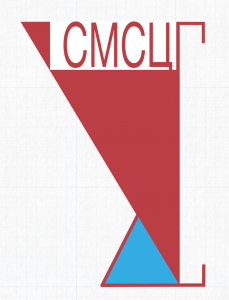 The Mathematical Forum of Montenegro (MFM) is an organization that brings together mathematicians, scientists and lecturers, at all educational levels. 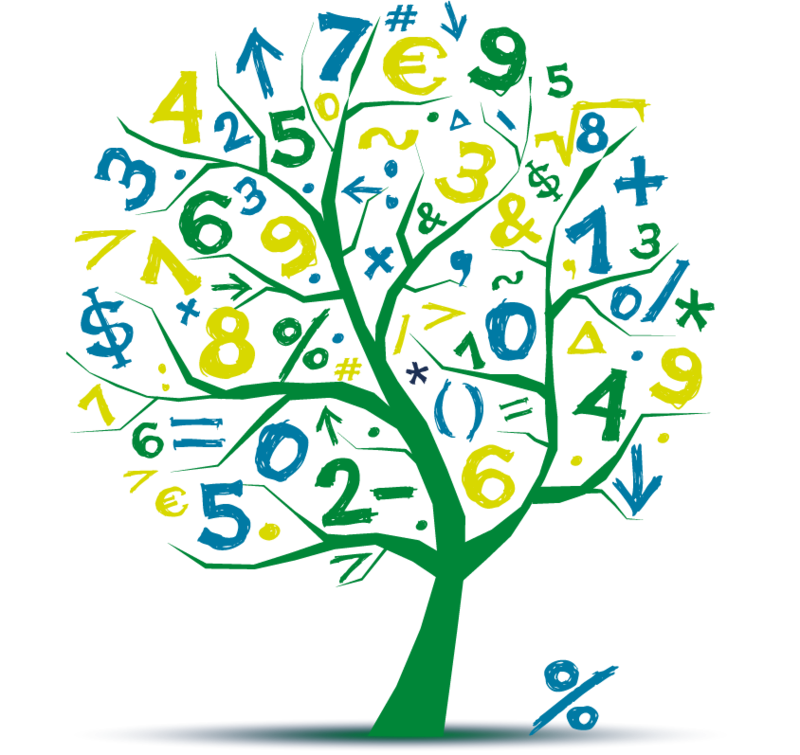 Our main activities are focused on the establishment of a comprehensive state program for the development of mathematics in Montenegro. In particular, we are committed to establishing appropriate funds to support talented students in mathematics and related disciplines. 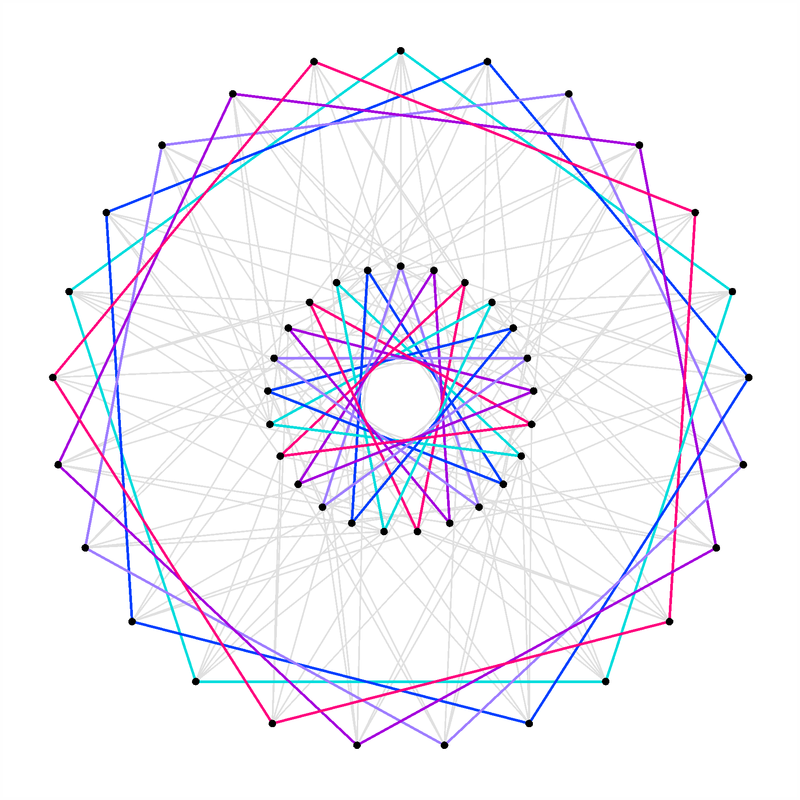 In addition to the regular organization of expert consultations, seminars, MFM organizes MontEnegrin SymposIum on Graphs, InforMatics and Algebra (MESIGMA), which includes topics from the Theory of Graphs, Informatics and Algebra. 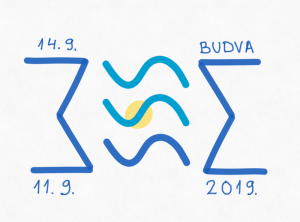 Also, since October 2019, the MFM has been organizing and Meeting the mathematicians of Serbia and Montenegro – SMSCG.